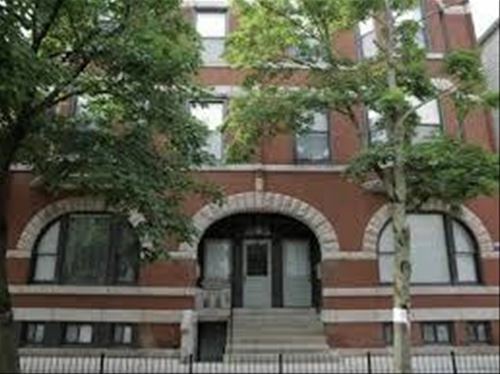 Recently renovated greystone with spacious 3 bedroom / 2 bathroom condo quality apartments with master suite, designer finishes including custom kitchen, stainless steel appliances, granite & marble countertops, hardwood flooring, walk-in closets, mudroom with built in storage, side by side washer/dryer, security system, large private deck and secure parking included. 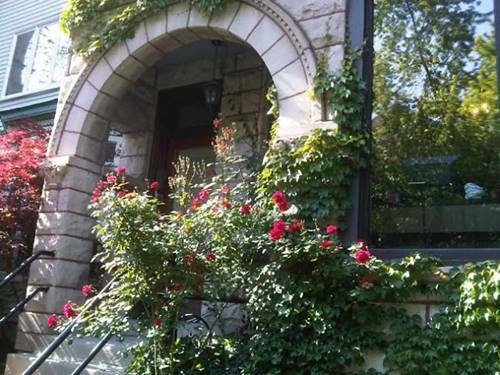 Acclaimed Nettelhorst school district. 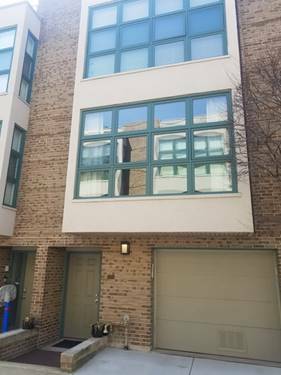 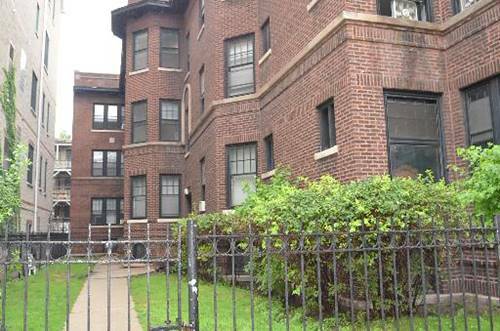 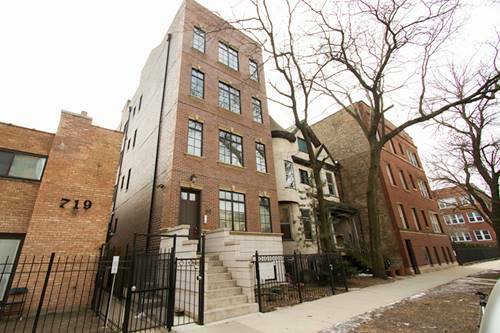 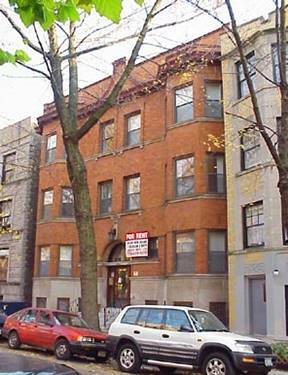 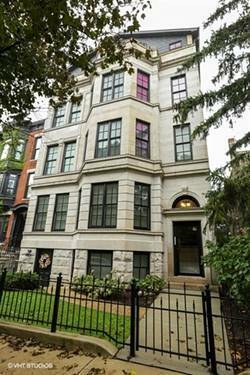 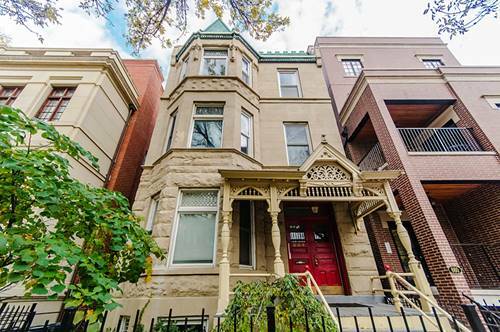 For more information about 703 W Melrose Apt 3, Chicago, IL 60657 contact Urban Real Estate.